Chinese internet giant Tencent owns a 12 percent stake in Snapchat operator Snap Inc, company filings showed on Wednesday, the latest in a string of major investments in the United States by China's new tech heavyweights. The details of the stake, revealed by Snapchat after badly received quarterly results, came as U.S. and Chinese firms announced $9 billion in new deals on the arrival of President Donald Trump in Beijing. It helped the U.S. company recoup a slide of almost 20 percent after it reported third-quarter revenue and user growth well below Wall Street expectations. Snap's largely privately owned structure, which reserves 95 percent of voting rights for its co-founders, made it likely Tencent was just accumulating a financial stake. 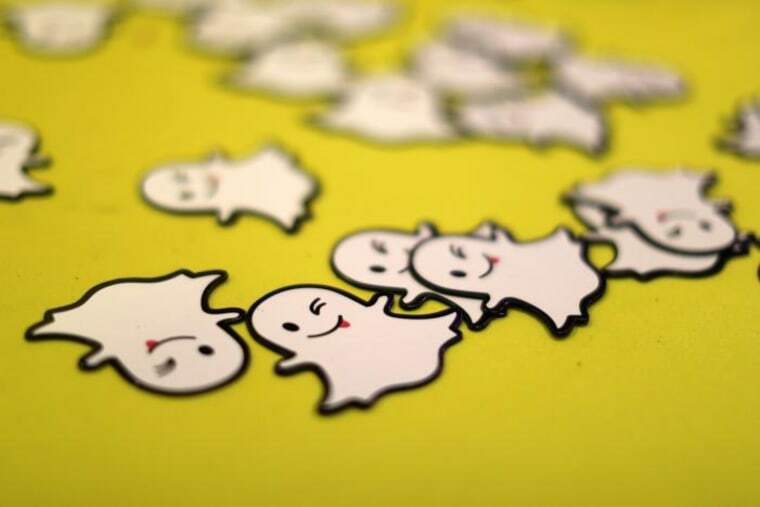 "While such news may be initially perceived as positive by the market, one has to remember that Tencent's holdings in Snap is the non-voting Class A shares, which makes a possible acquisition of Snap by Tencent less likely," said Morningstar analyst Ali Mogharabi. Tencent is the largest social media and gaming company in China and owner of the popular mobile application WeChat. It had previously invested in Snap through an affiliate in 2013, and has been referred as a "role model" by Snap's co-founder and Chief Executive Evan Spiegel. Snap said in its quarterly report that Tencent had bought 145.8 million shares of its non-voting Class A common stock on the open market. Snap had about 1.2 billion shares outstanding, as of Oct 31. "The positive side of this could be that the two companies may create business partnership of some kind or Tencent may aid Snap in expanding its reach into China," Mogharabi said. Disclosure: NBCUniversal is an investor in Snap.